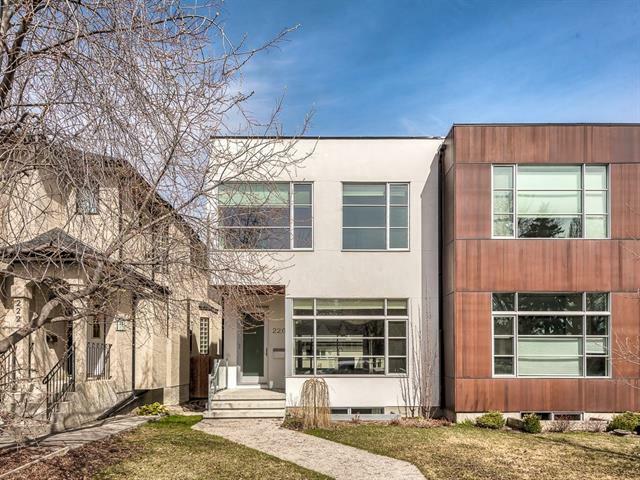 DESCRIPTION Exceptional opportunity for FIRST-TIME BUYER, HOLDING/INVESTMENT PROPERTY or REDEVELOPMENT in trendy Tuxedo Park - close to SAIT & DOWNTOWN! 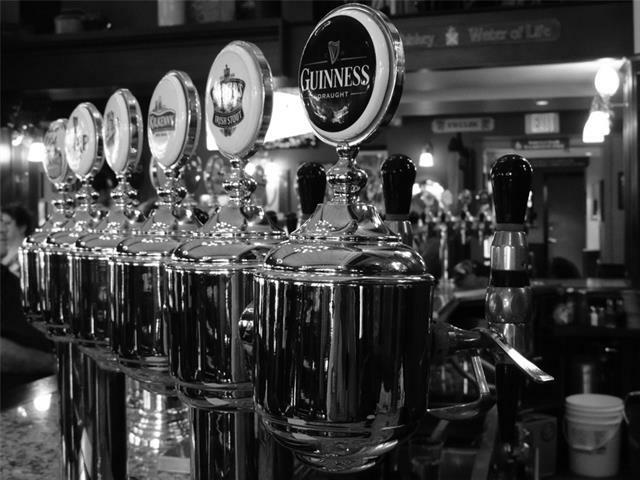 Walking distance to Nose Creek pathway system, off-leash park & public transit. HOME HAS MANY UPGRADES: Newer roof, soffits, fascia, updated electrical panel (100 amp), mid efficiency furnace, newer hot water tank, 2 LAUNDRY ROOMS, NEW WINDOWS IN BASEMENT (above ground) & newer 26x22 DOUBLE GARAGE with RV PARKING beside! 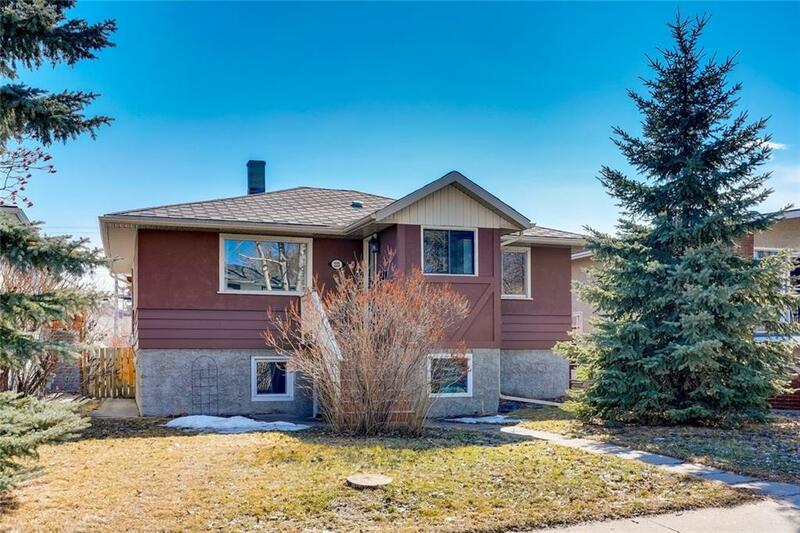 This RAISED BUNGALOW sits on a large lot - 43x155ft R-C2, HUGE SUNNY SOUTH backyard, and has a FULLY CONTAINED BASEMENT SUITE (illegal non-conforming). Upstairs features 2 large bdrms, 4pc bath, UPDATED KITCHEN with spacious living/dining rm & separate laundry rm. Lower level has own front entrance, large windows with tons of natural light, 1 bdrm, bath & own laundry rm. FULLY SELF CONTAINED & DOES NOT FEEL LIKE A BASEMENT with several windows! Ideal for living up/renting down and/or holding for future infill - MANY NEW HOMES ALREADY BUILT ON STREET! Home for sale at 223 32 AV Ne Calgary, Alberts T2E 2G8. 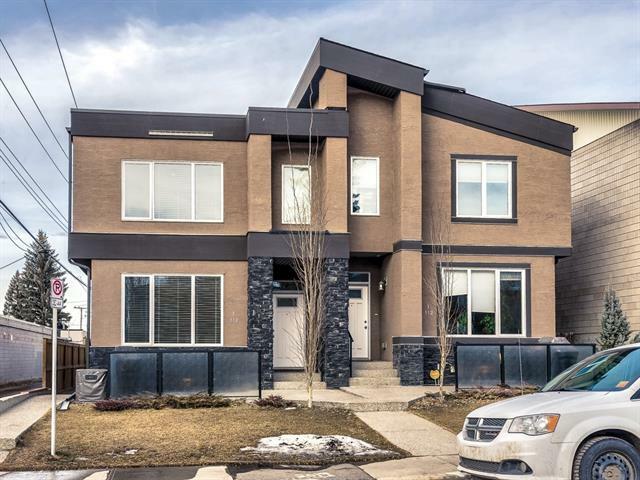 Description: The home at 223 32 AV Ne Calgary, Alberta T2E 2G8 with the MLS® Number C4227141 is currently listed at $549,900.